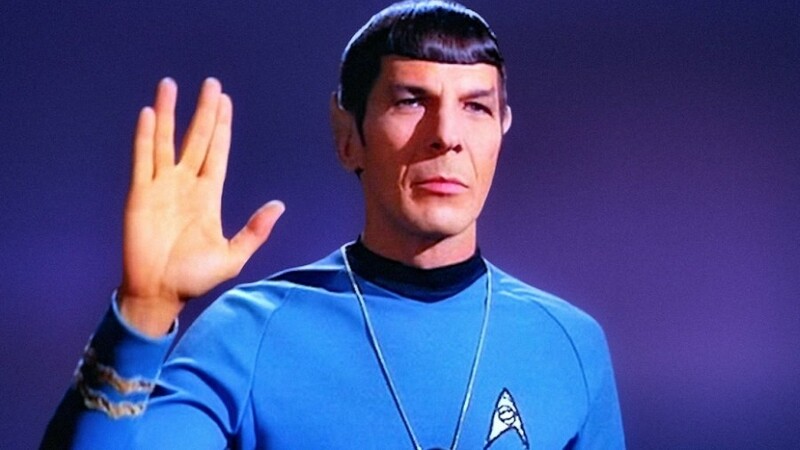 A documentary about Leonard Nimoy, made by his son Adam, screens at the Garland Theater Saturday. You gotta love a short work week, right? Even if it means summer is essentially over, like Labor Day does. Ah well, still plenty of fun to be had indoors and out; check out our Staff Picks and event listings for some great options. FESTIVAL | Last call for Pig Out in the Park, people! Catch some live tunes and, you know, pig out and whatnot. LIVE BANDS | It's day 2 of the Dave Matthews Band annual stand at The Gorge. One last roadie before the end of the weekend, perhaps? COMEDY | Get some laughs at The Observatory with Spokane Comedy's Standup Showdown, where you decide which comic does the best with his four-minute time slot. WORDS | Join former Spokane police officer and author Frank Zafiro at Auntie's for a reading from his new book The Short List. CRAFTS | You've undoubtedly heard about how adults are enjoying coloring books as much as they did when they were kids. What, you haven't? Well, head to the North Spokane Library and join a group doing Adult Coloring for free. WORDS | The inaugural Connecting Writers With Hollywood conference kicks off, giving local aspiring screenwriters the chance to learn from some pros in the industry. DANCE | Get thee down to the Red Dragon Chinese restaurant and get into some Belly Dancing. Doesn't seem a natural for a Chinese restaurant? That makes it all the more special. THEATER | It's opening night of Disney's Beauty and the Beast at the Spokane Civic, so get ready to sing along with your kiddos. FESTIVAL | Northern Quest hosts its annual celebration of excellent cigars, paired with wine and beer for two days during the Little Smoke Festival. 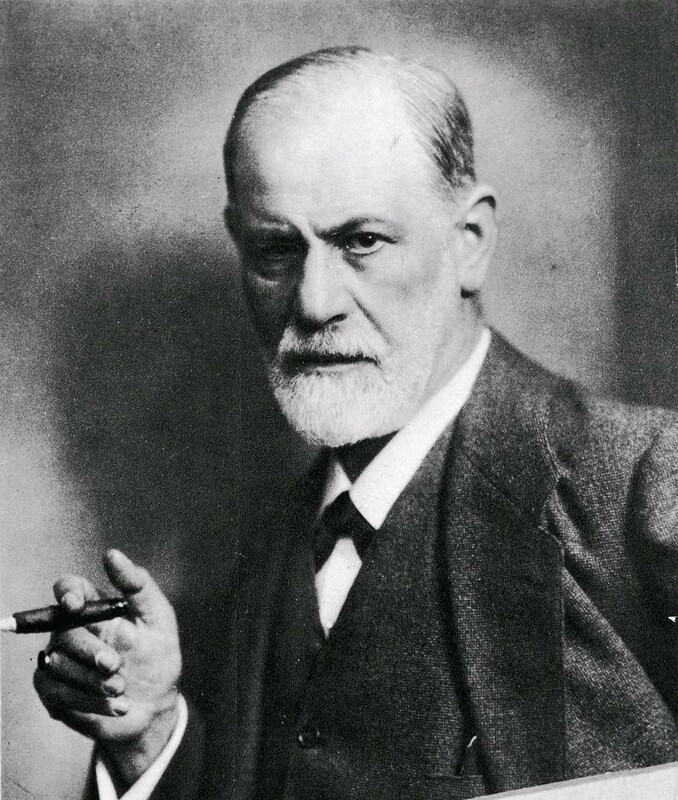 Freud's cigar is just a cigar, and he would probably enjoy the Little Smoke festival. THEATER | Gonzaga opens a play with an intriguing conceit. Freud's Last Session imagines a conversation between the legendary founder of psychoanalysis and the up-and-coming young Oxford don C.S. Lewis during a visit to Freud's London home on the day of Britain's entrance into WWII. FOOD & DRINK | The first-ever Restaurant Wars offers free admission, a bunch of food and food-related vendors and a $17 wristband to sample grub from eight local restaurants, all at Kendall Yards. FILM | A special fundraiser for Operation: Dog Tag, the Garland Theater hosts the only screening in the area of For the Love of Spock, a documentary by filmmaker Adam Nimoy about his father Leonard, the legendary Star Trek star. Sat., April 20, 10 a.m.-7 p.m. and Sun., April 21, 10 a.m.-5 p.m.